Lyon County is a county located in the state of Nevada. Based on the 2010 census, the population was 51,980. 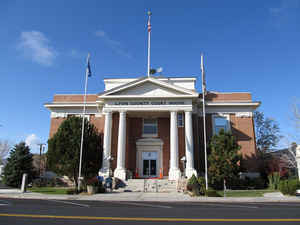 Its county seat is Yerington. Lyon County includes the Fernley, NV Micropolitan Statistical Area, which is part of the Reno-Carson City-Fernley, NV Combined Statistical Area. Named in honor of Gen. Nathaniel Lyon, who was killed in action at the battle of Wilson's Creek, August 10, 1861, near Springfield, MO. However, other historians claim it was in honor of Captain Robert Lyon who arrived in Nevada via wagon train June, 1850. November 25, 1861 - Lyon County was one of the nine original counties created in 1861, named in honor of Gen. Nathaniel Lyon, who was killed in action at the battle of Wilson's Creek, August 10, 1861, near Springfield, MO. 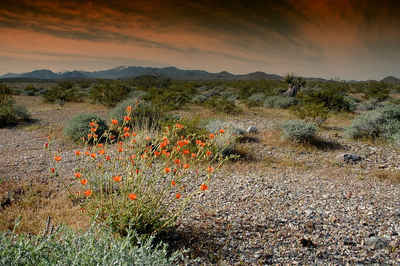 However, other historians claim it was in honor of Captain Robert Lyon who arrived in Nevada via wagon train June, 1850. Its first County Seat was established at Dayton on November 29, 1861, which had just changed its name from Nevada City in 1862, and which had been called Chinatown before that. After the Dayton Court House burned down in 1909, the seat was moved to Yerington in 1911. There were stories that it was named for Captain Robert Lyon, a survivor of the Pyramid Lake War in 1860, but Nevada State Archives staff discovered a county seal with the picture of the Civil War general, settling the conflict Yerington (1911) for H. M. Yerington, one of the builders of the Virginia Truckee Railroad. As reported by the Census Bureau, the county has a total area of 2,016 square miles (5,222 km2), of which, 1,994 square miles (5,164 km2) of it is land and 23 square miles (59 km2) of it (1.13%) is water. 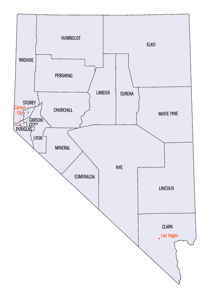 It is the third-smallest county in Nevada by area. The highest point is approximately 10,565 feet (3,220 m) on the northeast ridge of Middle Sister, who's peak is in adjacent Mono County, California, while the highest independent mountain completely within Lyon County is the nearby East Sister. The most topographically prominent peak in Lyon County is Bald Mountain. Lyon County has 16 schools provided by the Lyon County School District.